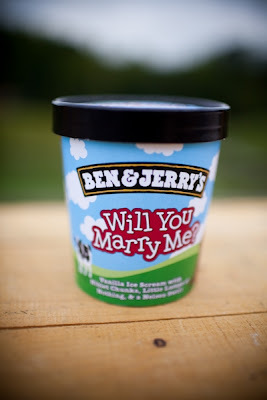 This is my kind of proposal! I have no idea how one would make this happen, but it is awesome! 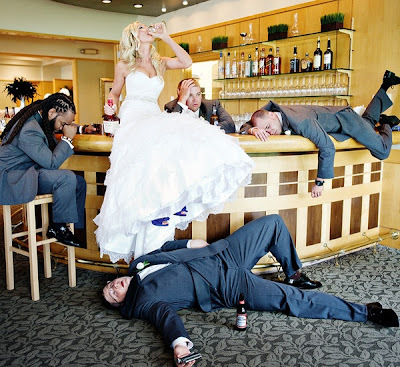 Best bridal party pic ever. 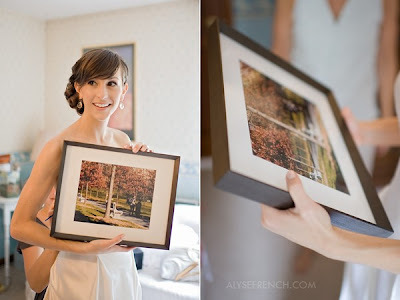 The groom secretly photographed the proposal and surprised the bride with the pics on wedding day. 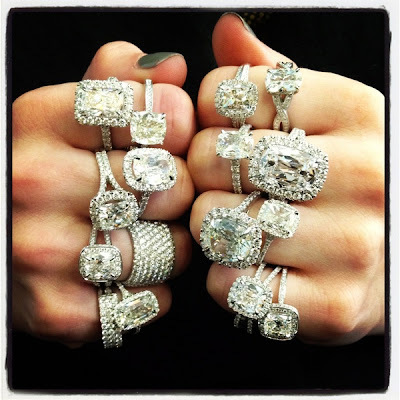 'Cause every girl could use a little bling! 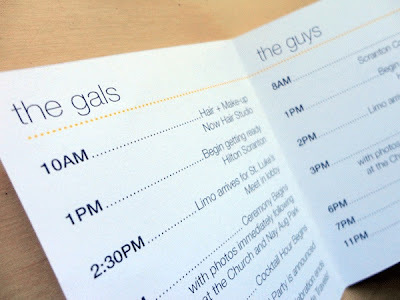 Hand out cute printed wedding day schedules at the rehearsal dinner. Don't be offended if I don't check in too often this week! There is only so much blogging a girl can do after a night in Vegas! 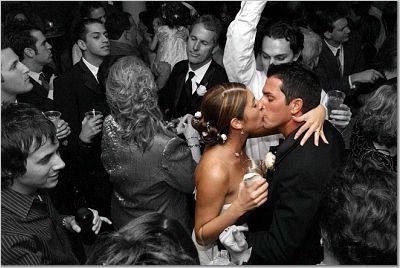 Well the picture of the bride drinking the groomsmen under the table is adorable...very clever.